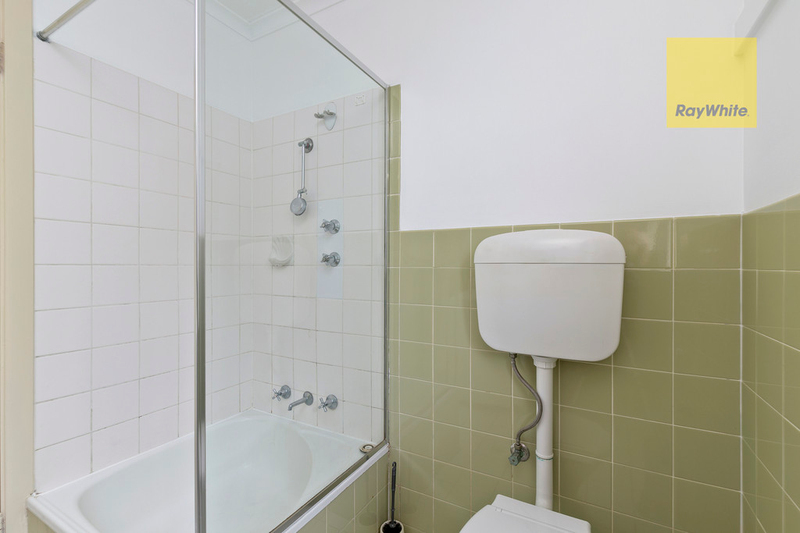 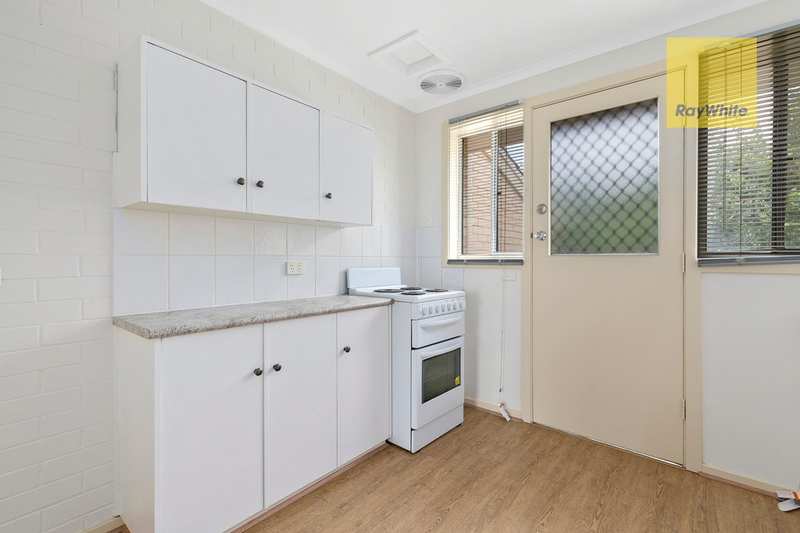 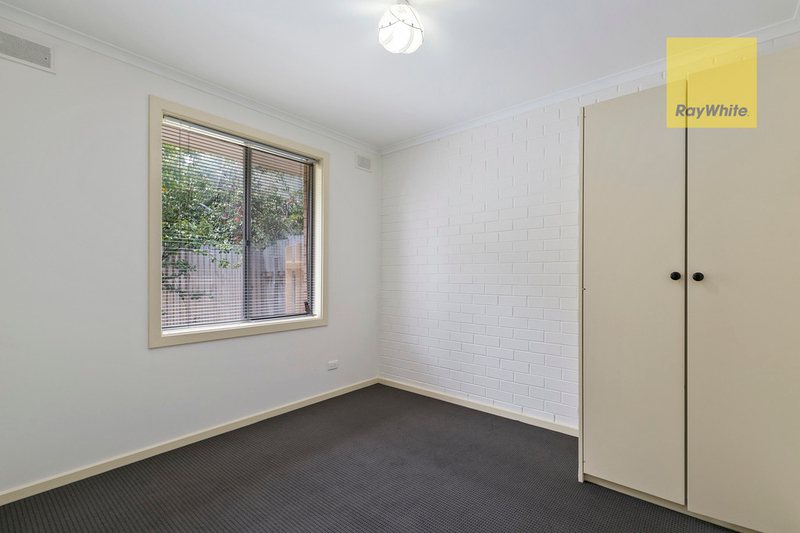 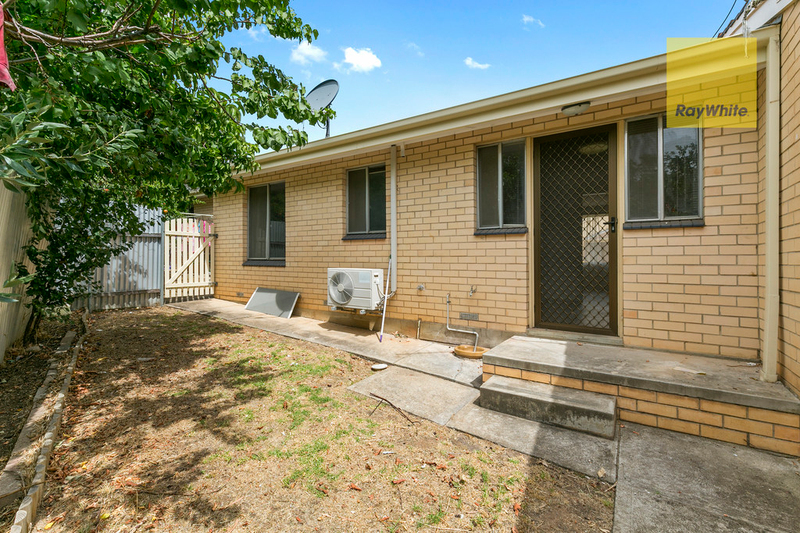 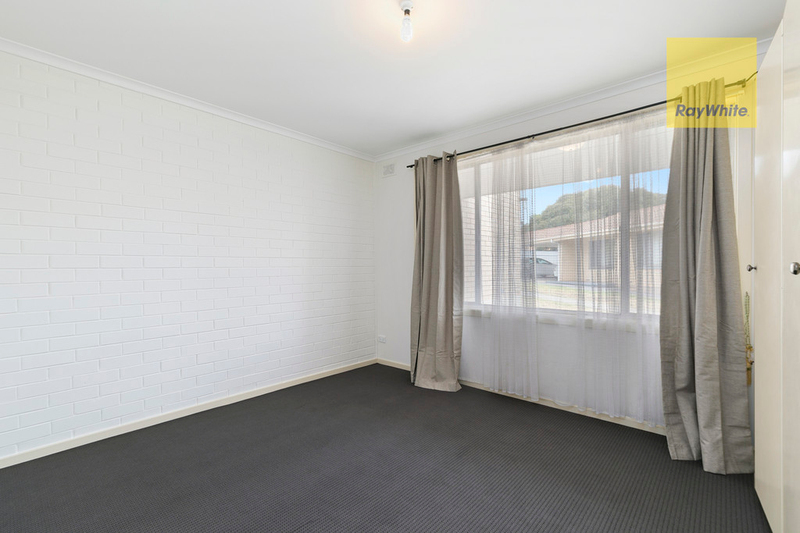 Situated in a well-managed group of only six single-level units in a quiet street this is ideal for those looking for somewhere for the uni-student kids to live, or perhaps a great addition to the investment portfolio. 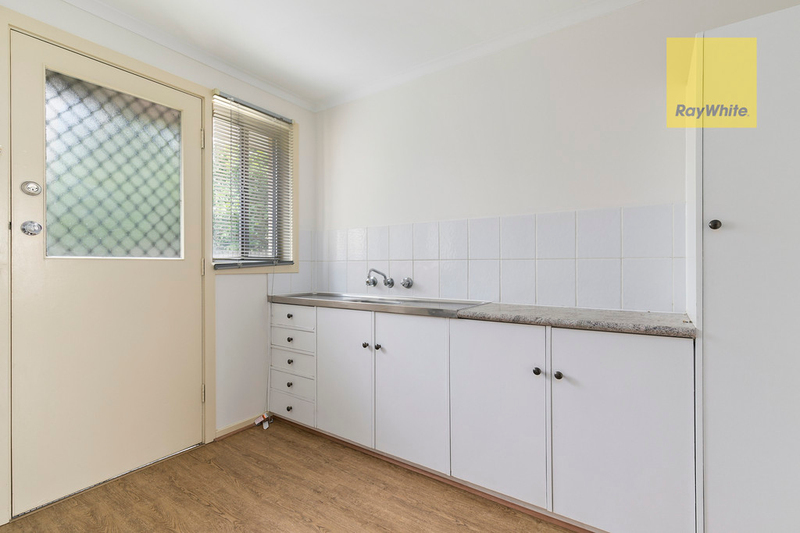 Offering two bedrooms (both with built-in robes), spacious living with r/c a/c, separate kitchen with ample cupboards and bench space and a private rear yard for those who enjoy a touch of gardening with space for entertaining friends and family. 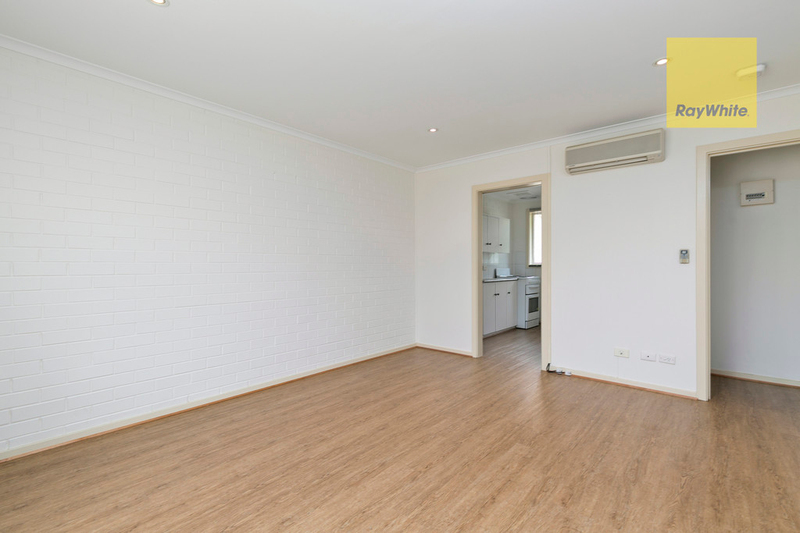 There is also a playground and reserve across the road, perfect for those larger family get-togethers. 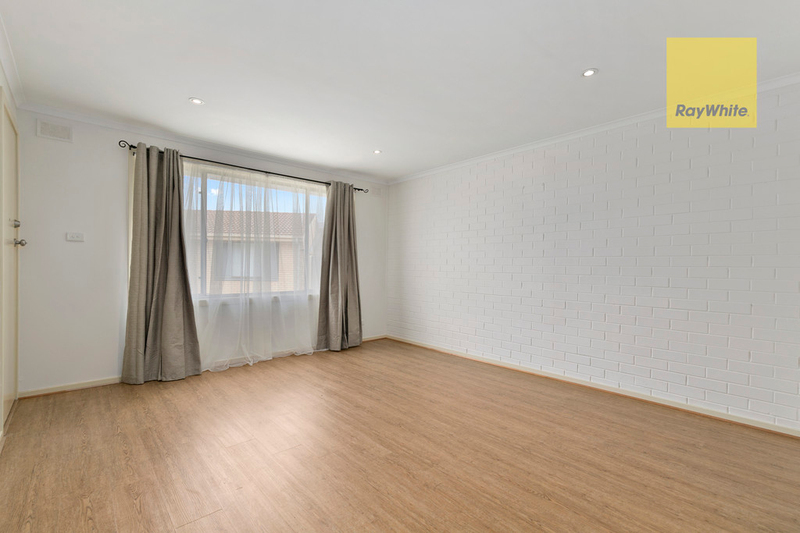 There is undercover parking for one car and a possible second car behind and you are only a short walk to Flinders University and Medical Centre with transport near-by to get back into the CBD. 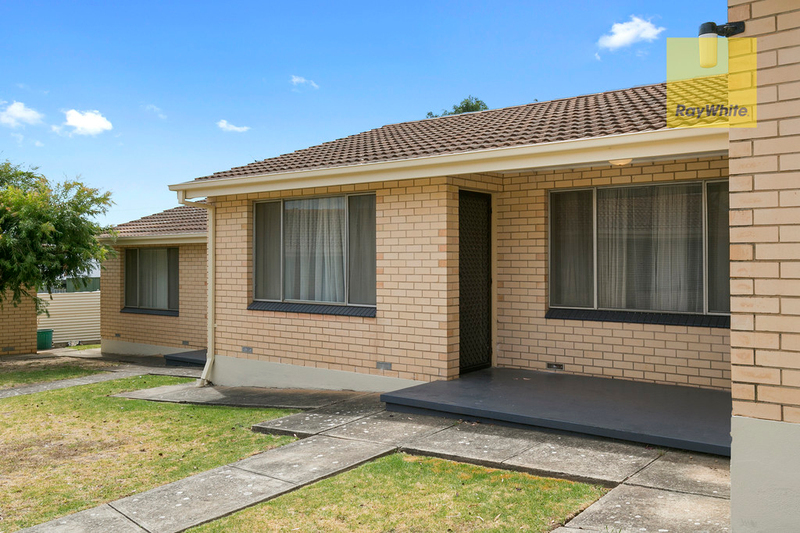 You are also only a short drive to Westfield Marion, Castle Plaza and also down to the beach.